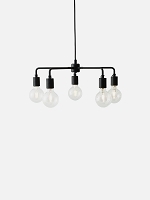 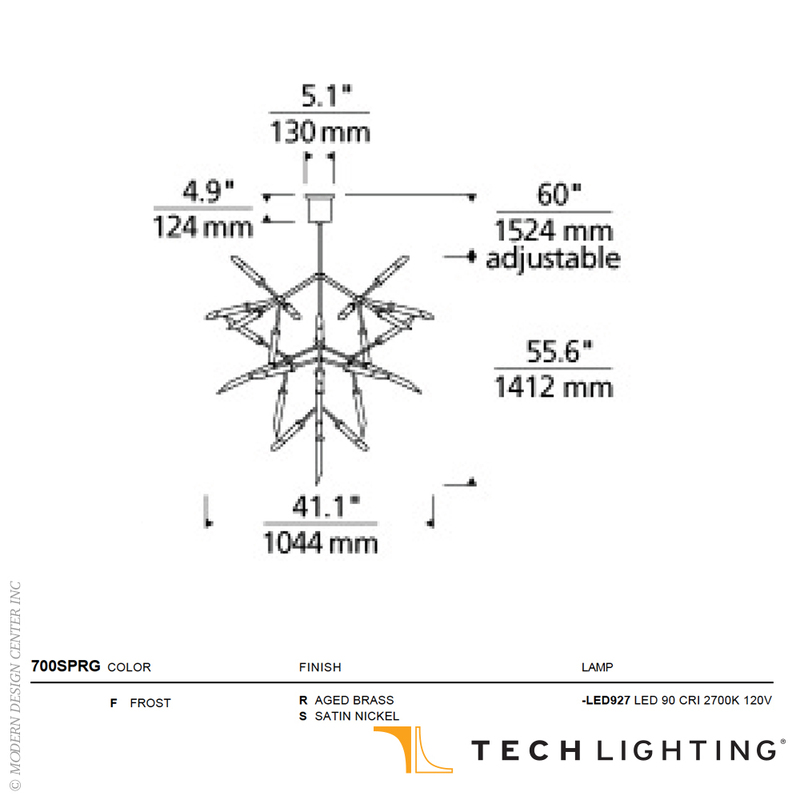 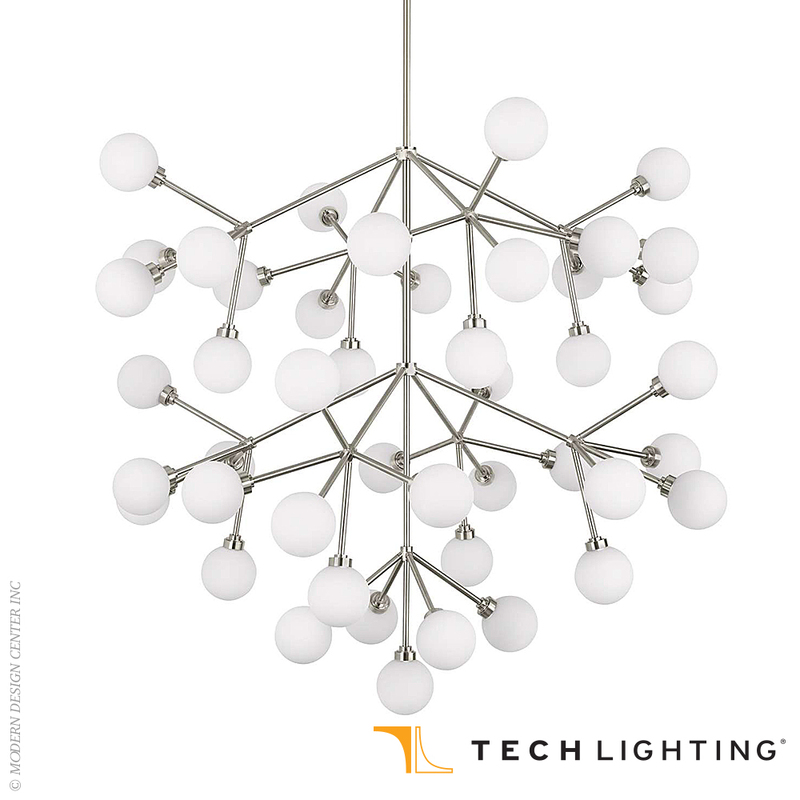 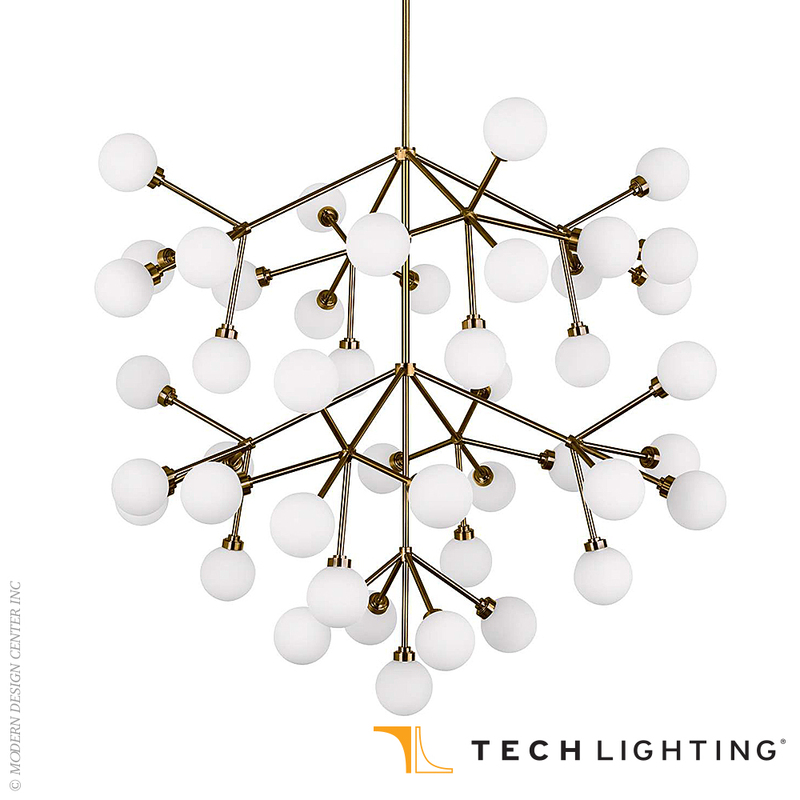 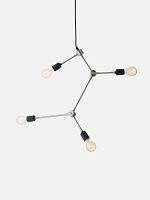 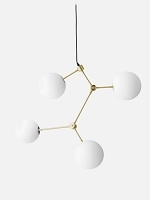 The Mara Grande LED chandelier from Tech Lighting is a wholly modern interpretation of classic multi-tier chandelier, but rarely does a fixture provide such dramatic impact. 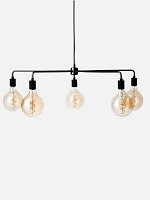 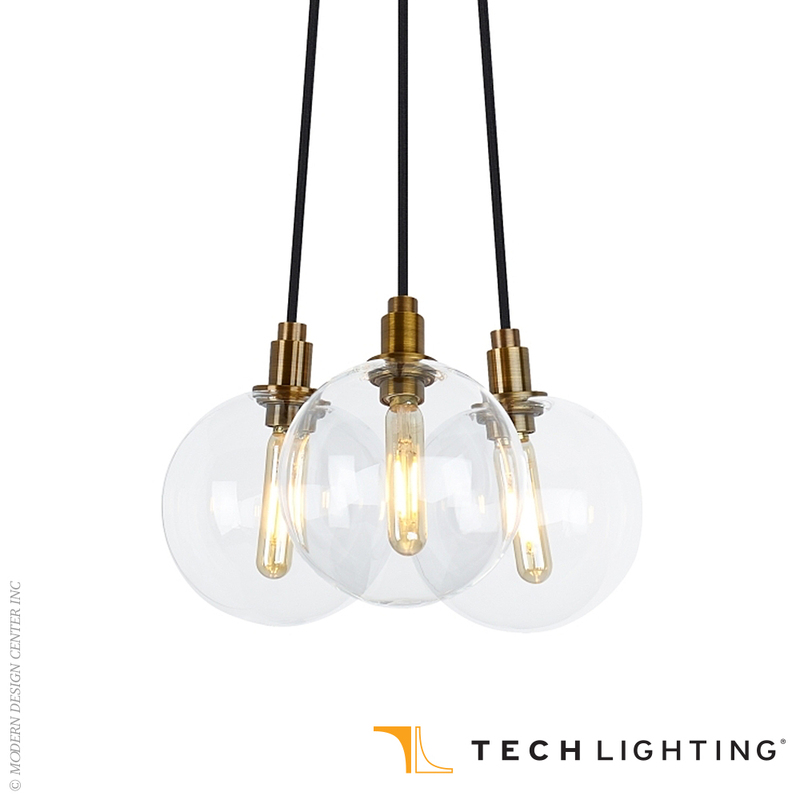 Whether you select the on-trend aged brass finish or the plated satin nickel finish, each large chandelier features forty five individual frosted glass globes which smoothly diffuse the LED light sources for an unmistakably high-end look. 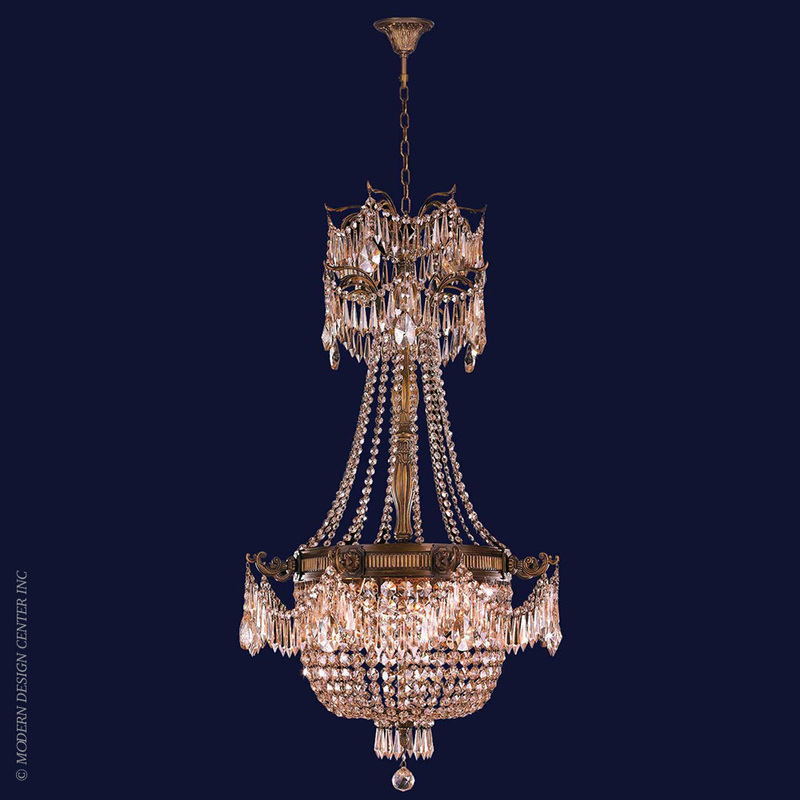 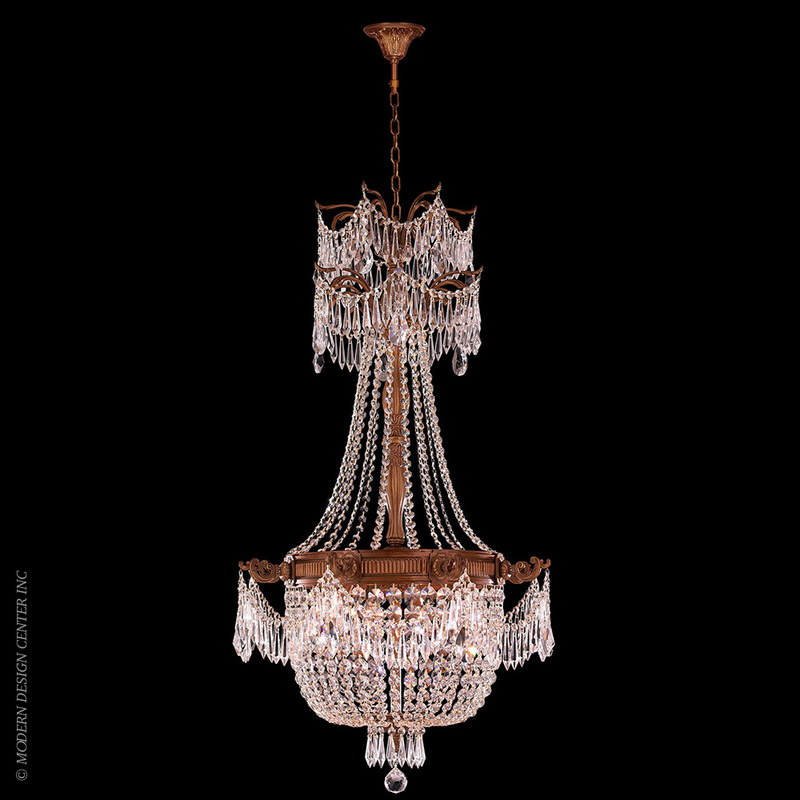 With its impactful scale and plentiful, fully dimmable LED light output, the Mara Grande chandelier is sure to make a jaw-dropping statement as dining room lighting, living room lighting or foyer lighting.